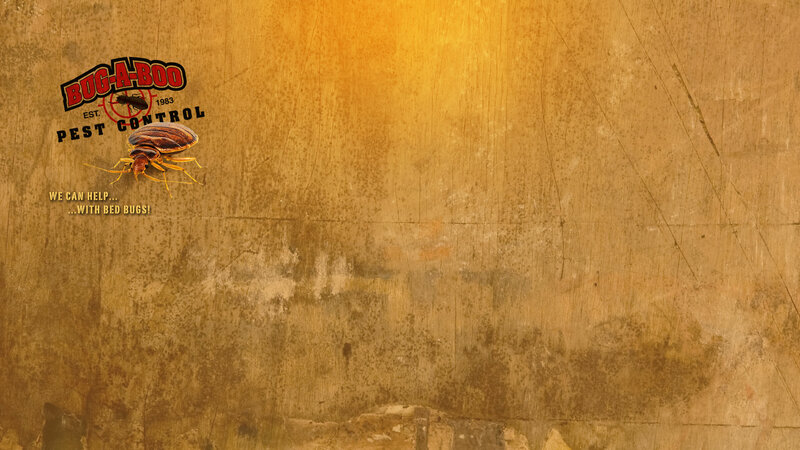 CONTROLS NUMEROUS PESTS IN AND AROUND STRUCTURES ! 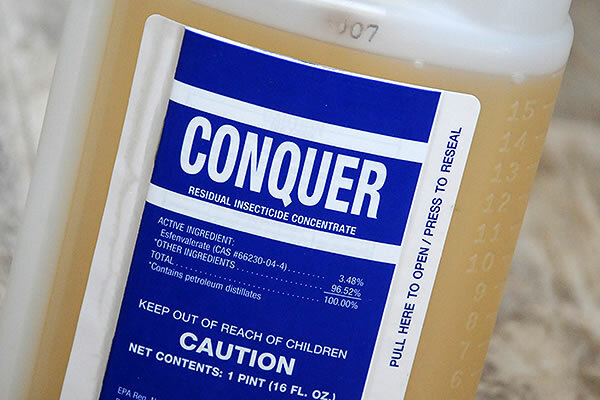 CONQUER Residual Insecticide Concentrate is a low odor long-lasting insecticide designed to provide control of a broad range of pests including cockroaches, ants, spiders, flies, fleas, ticks, termites, carpenter bees, powder beetles, old house borers, and many more. Labeled for use in homes, businesses, USDA and FDA approved food plants, CONQUER Residual Insecticide Concentrate will conquer YOUR toughest pests ! For Use In and Around the Home and Food and Non-Food Areas of: Schools, Warehouses, Office Buildings, Apartment Buildings, Theaters, Hotels, Motels, Kennels, Food Processing Plants, Food Service Establishments, Truck Trailers, Railroad Cars, and Food Manufacturing and Warehousing Establishments. Also for use on Lawns to Kill Fleas and Ticks. FOR INDOOR PESTS: CONQUER Residual Insecticide Concentrate can be mixed with an EPA registered insect growth regulator or pyrethrin-containing products in areas where these products are allowed to be sprayed. Please check specific label directions of these products before using. Do not tank mix this product with dichlorvos-(DDVP)-containing products. Do not apply directly to food. Cover or remove all food and food processing equipment during application. After spraying in meat packing plants, bakeries and other food processing plants, wash with an effective cleaning compound and then rinse with potable water all equipment, benches, shelving, etc. where exposed food will be handled. In the home, all food processing surfaces and utensils should be covered during treatment or thoroughly washed before use. Cover exposed food. Do not spray plants used for food or feed. Remove pets, birds, and cover fish aquariums before spraying. Do not allow children or pets to contact treated surfaces until spray has dried. Do not apply this product in occupied patient rooms or in any rooms/areas while occupied by patients, the elderly or infirm. Do not apply to classrooms while in use. Do not apply in institutions (including libraries, sports facilities, etc.) in the immediate area where occupants are present. 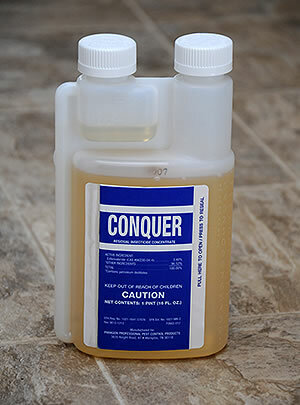 GENERAL: Use CONQUER Residual Insecticide Concentrate to control the pests indicated in the listed areas as a contact spray by mixing either one (1) or two (2) fluid ounces of concentrate in one (1) gallon of water or oil and mix thoroughly before use. One (1) ounce of Concentrate per gallon of water or oil will make a spray containing .027% active ingredient , two (2) ounces per gallon will make a spray containing .05% active ingredient. For initial clean out of heavy infestations use two (2) ounces of concentrate per gallon of spray; for maintenance control or light infestations use one (1) ounce of concentrate per gallon. When using oil as the diluent, an odorless light petroleum hydrocarbon as defined by CFR Title 21, Sec. 172.884 should be used for all food area and food related applications. For all applications of contact sprays use at the rate of one (1) gallon (diluted spray) per 1,000 square feet of surface area. Application Only Within Food and Non-Food areas of Food Service and Handling Establishments (Places Other Than Private Residences) including, But Not Limited to: Restaurants, Grocery Stores, Bakeries, Food Manufacturing and Processing Establishments, and Food Warehousing Establishments. Do not treat establishments where livestock feed is present. Food areas include areas for receiving, storage, packing, canning, bottling, wrapping, boxing, preparing, edible waste storage and enclosed processing systems, mills and dairies. Serving areas are places where prepared foods are served, such as dining rooms, but excluding areas where foods may be prepared or held. Non-food areas include garbage rooms, lavatories, floor drains to sewers, entries and vestibules, offices, locker rooms, machine rooms, boiler rooms, garages, mop closets and storage after canning or bottling. 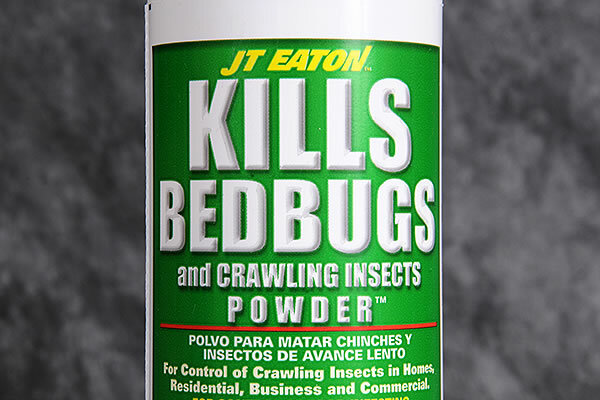 This a low odor long-lasting insecticide designed to provide control of a broad range of pests including cockroaches, ants, spiders, flies, fleas, ticks, termites, carpenter bees, powder beetles, old house borers, and many more.